Cummins ISX15 Injector Core - Cummins ISX15 Fuel Injector - DieselCore. We Engineer Profit. 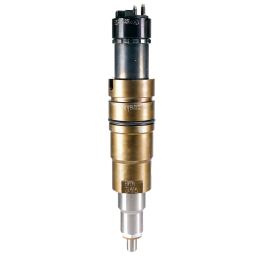 Looking to sell Cummins ISX15 Fuel Injector Core? 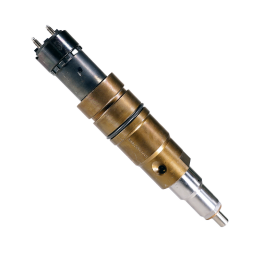 DieselCore is currently buying Cummins ISX15 Fuel Injector Core with undamaged solenoid. Set up your personal account and get paid today!